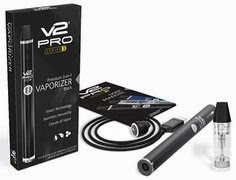 The V2 Power-Cig is a really neat (and awesome) vaping device made by V2 Cigs, currently the most popular and trusted e-cigarette brand on the market today. 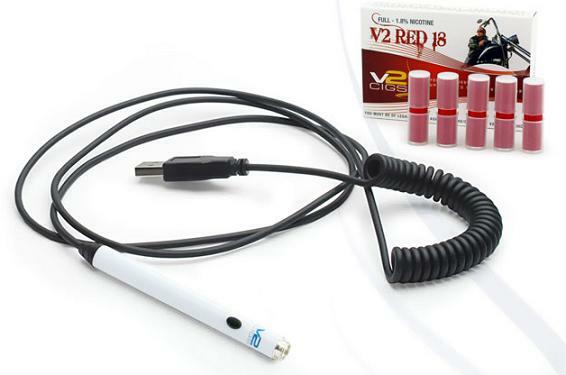 The V2 Power-Cig is equipped with a 7.2 foot (2.2 meter) cord, part of which is coiled and stretchable, and at the end of the cord is a USB plug. 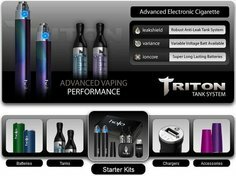 The USB plug will allow you to vape (with no batteries) by simply plugging the Power-Cig into any USB port, whether that be your desktop computer, laptop, PS3, Xbox, car adapter with USB, etc. Any standard USB port will do! V2 Cigs Power-Cig Review - Vape Without Batteries! The V2 Power-Cig is extremely well-designed (and looks really cool as well). 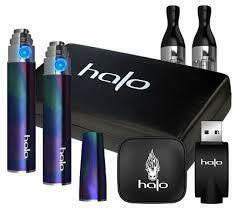 The USB cord allows you to vape by simply plugging it into any USB port, which is very convenient. This allows you to vape while you're stationary, and saves your batteries for when you're out and about. In addition, the Power-Cig is not subject to battery degradation at all. So your vapor thickness will always be thick, consistent and enjoyable. In addition, it comes with a lifetime warranty. 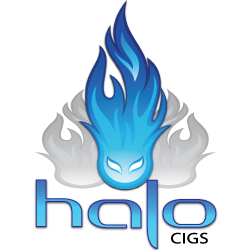 As for vapor production, the Power-Cig produces some really awesome vapor. Some of the best, in fact. With the Power-Cig, you'll get a nice, smooth, thick vapor...every single time. And throat hit? Well, that's awesome as well. 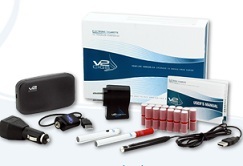 Bottom line, the consistency and reliability of the V2 Power-Cig is unparalleled in the e-cigarette industry. Below are the basic features and specs of the V2 Power-Cig, so you'll know exactly what to expect if you get one. UPDATE: Now available in black as well as the original white. The Power-Cig comes with 1 free 5-pack of V2 Flavor Cartridges. The current V2 Cigs cartridge flavors are: V2 Red, Congress, Sahara, Menthol, Peppermint, Mint Tea, Cherry, Chocolate, Coffee and Vanilla. Nicotine strength choices are: 18 Full, 12 Medium, 6 Light, and 0 Zero. 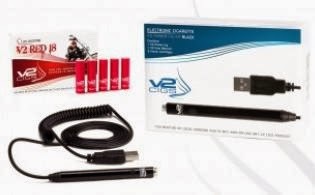 So yeah, that's our review on the V2 Power-Cig. It's definitely a great e-cigarette device. In fact, we totally love it, and couldn't live without it! I mean, there's nothing better than being able to vape without running down your batteries at all. And the Power-Cig allows you to do just that via its USB plug. 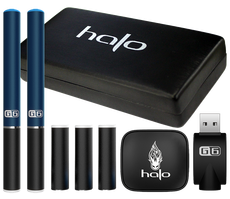 In addition, the Power-Cig delivers some of the best vapor production and throat hit of any e-cigarette device on the market today, and all without using any batteries at all. 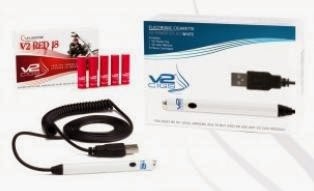 Bottom line, the V2 Power-Cig is a true winner, and a must-have for all vapers. 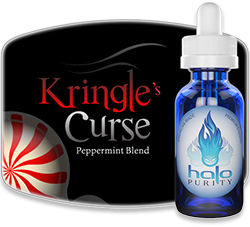 Save 10% at V2 Cigs With Their Coupon Code!